Standard eggs are the commercially produced eggs that you can find in your grocery store every single day. The chickens that lay these eggs are kept in small cages with three to seven hens per cage so there is not room for them to move. The cages are kept in artificially lit sheds that contain between 20-100 thousand birds per shed. They are fed a high protein diet that also has antibiotics, hormones and other chemicals. The cost of this egg is very low, and that is passed onto the consumer in the grocery store. Barn-laid eggs are the first level of more humane egg production. Though the hens are still not allowed outdoors, they are placed in pens with straw rather than small cages. 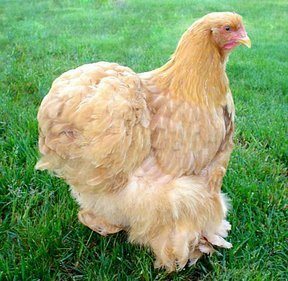 They have room to move and are able to carry out those truly chicken actions such as scratching, stretching and socializing at will with other hens. These happier, healthier hens likely produce a better quality egg. Free-range eggs, though similar to organic eggs are not exactly the same. The birds are given the freedom to roam as long as the weather permits, though some farms keep them housed in large barns much of the time. They are never locked up in cages and the flock size is regulated. 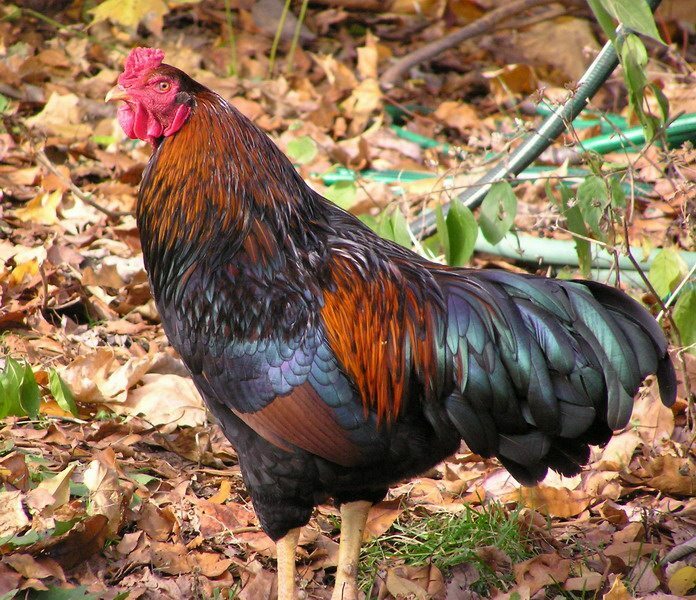 Even when indoors, these birds are able to walk around and get exercise and be chicken-y. Studies show that free-range eggs are better for you than eggs from cage raised hens. Organic eggs come from birds that are free-range with a completely organic diet. Their feed has been organically grown and cannot contain pesticides, herbicides or fertilizers. They are raised in a healthy manner, in a healthy environment, and given only natural foods. These birds do not receive antibiotics, hormones or meat-by products to plump them up. 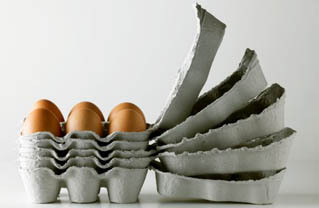 Omega3 eggs are layed by birds who are given a diet full of products that are high in Omega-3’s. This means that all the eggs produced contain higher levels of this important fat. Though the eggs are healthier for people, the hens are kept clustered in cages.